grow. InWorldz, although its own virtual world, could be said to resemble Linden Labs’ Second Life, in terms of building, clothes making, photography and viewers. Scripting may seem similar to that of Second Life but, if you ever tried to copy a script that was made in SL to InWorldz, it wouldn’t work. 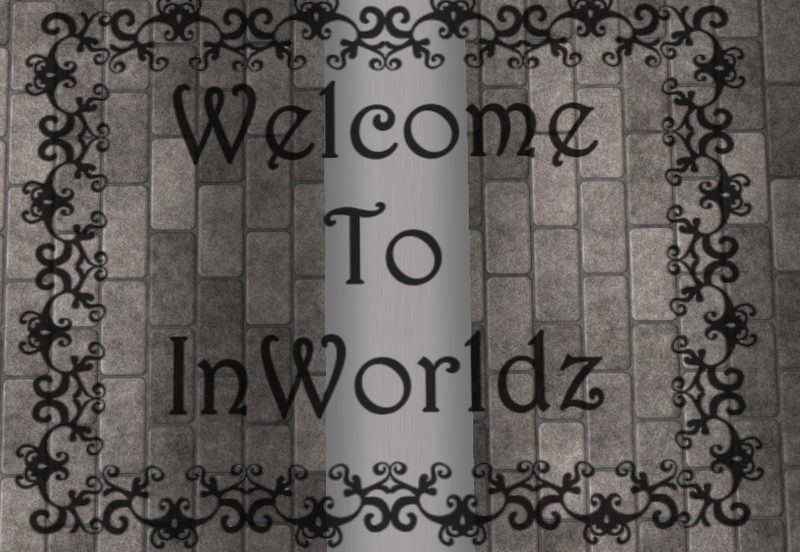 Signing up to inWorldz is just signing up to any website. Just a short form, and download their viewer. If you have a viewer that is compatible with inWorldz, for example CoolVL, Imprudence, Firestorm 4.1 or Phoenix, you can use these to sign in. InWorldz also have their own third-party viewers. Landing in world, you look something like this and you have no idea what to do, or where to go. 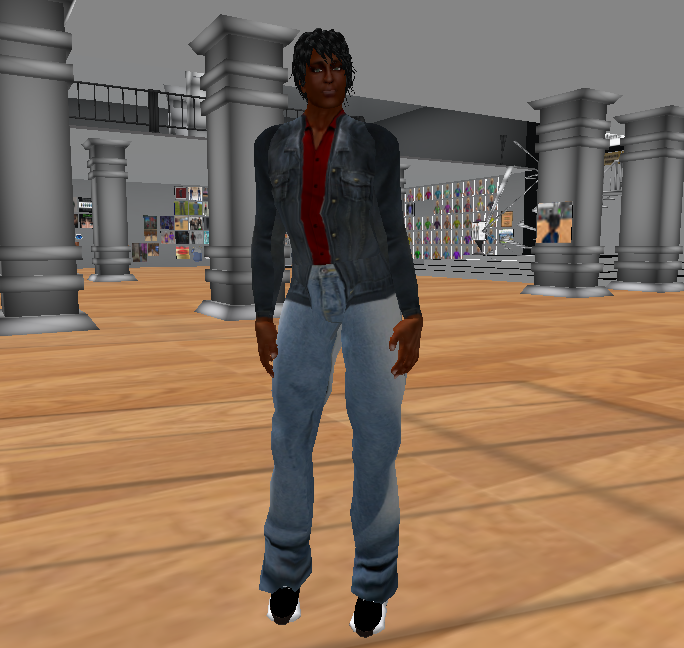 However, there is help on as soon as you come online in the form of InWorldz Mentors, who will help newcomers to find clothes and help you to get started. One question Mentors will ask you is if you want to be a male or female and depending on your answer you will be directed to one of two stores that is filled with free goodies to help you get out of your newcomer wear. 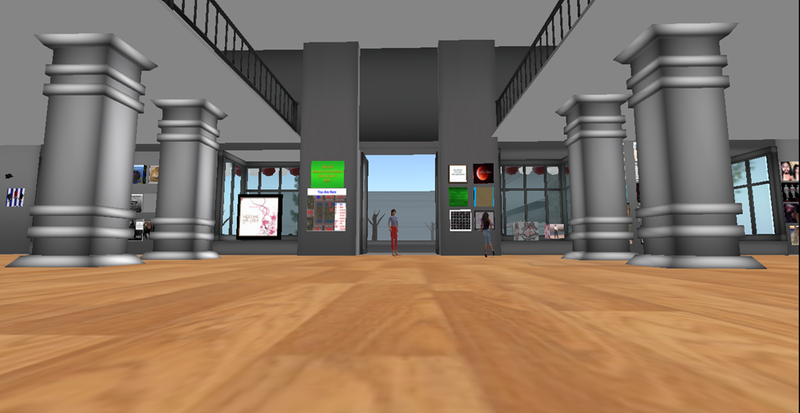 The InWorldz Mentor, if you have no idea what to do, will show you around the store, and suggest outfits for you to wear. 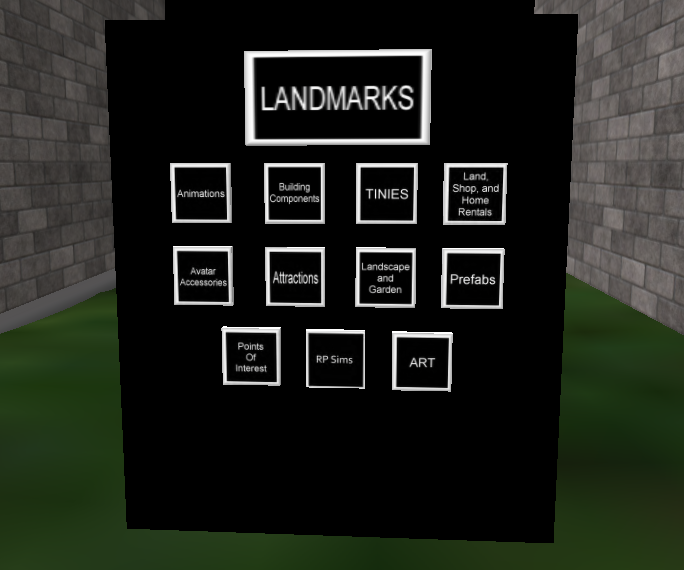 Now you are ready to explore InWorldz…. Enjoy exploring the rest of InWorldz. PreviousPrevious post: Viewer 1.23 time Slowly Ending? The End of Phoenix?